Jill Taylor and Andy Macpherson were both on fine form at this years Scottish School Final where both players qualified to represent Scotland at the British School Championships. Jill finished runners up in the u18 girls category with wins over Renee Ho (Dumfries) 3-1 and Kirsten Aitkenson (Edinburgh) 3-2. Andy won his initial group and had wins over Connor Gordon (Falkirk) 3-1 in the last 16 and Stephen Grimes (Glasgow) 3-2 in the quarter finals to secure his place in the Scottish Schools team for Cardiff. 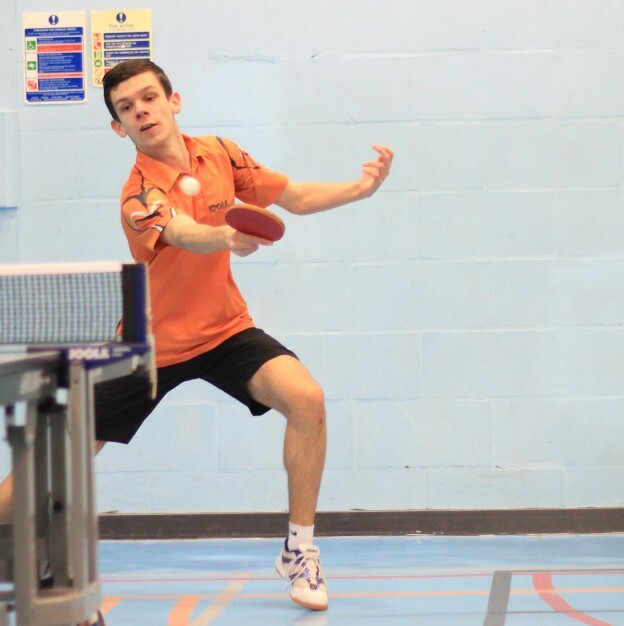 Other notable performances came from Ryan Henry – last 16 of u14 boys, Martin Johnson – QF of u14 boys, Nathan Devlin – last 16 of u16 boys, Chris Barclay – QF of u18 boys.